A Second Stanford in New York By 2045. 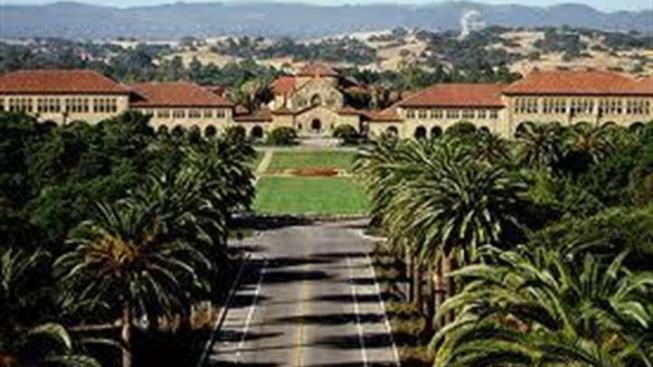 New York City could soon be Stanford's east campus. Stanford University students want the world, but during their studies, they could soon take a bite out of New York City. The Palo Alto-based university is proposing to open up a second campus in a former hospital site near Manhattan, according to the San Jose Mercury News. Stanford officials will file the application with New York City Mayor Michael Bloomberg in two weeks, according to the newspaper. The new campus could eventually cost as much as $2 billion, according to the newspaper, and would at its peak feature 350 professors and 2,000 students studying science, engineering, and entrepreneurship, according to the newspaper. As many as 27 schools are competing for the space, at the southern tip of Roosevelt Island in the East River. Upstate New York-based Cornell University, which already runs a medical school in the city, is also in the running. The school would require three decades of construction and would not be complete until 2045, according to Stanford's proposal, though the first graduate students could begin applying in 2013. New York officials are expected to announce the winner of the space by December.